Uh, it's pretty much exactly what you'd expect. 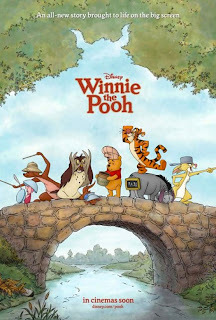 Stories about Pooh and friends, narrated by the guy who narrates all Winnie the Pooh cartoons. Owl is still pretentious, Rabbit is still a hater, Tigger is still obnoxious, Eeyore is still a downer, and Pooh is still hungry. The plot hasn't changed much since it started, folks. 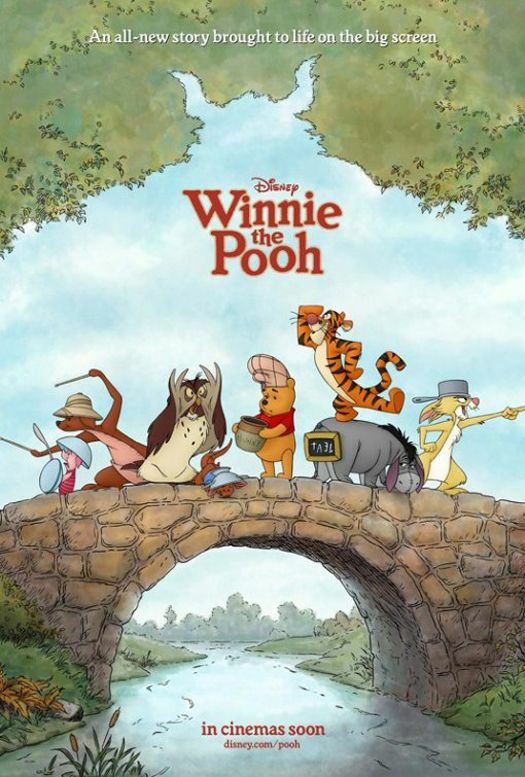 Final word: If you don't like Winnie the Pooh, it's a pretty safe bet that you should avoid this movie.